On 8th December, room 23 is having a Christmas party held in room 23. 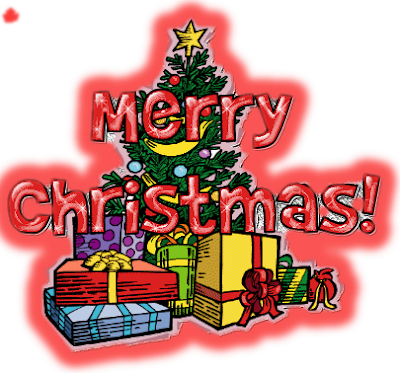 Students from our room will be decorating the room will Chrismas colours and a student bringing in a Christmas tree. Our theme is Kiwi Christmas. We will be having food, drinks, cake competition, deserts and farewell speeches to others. We are also having Secret Santas.